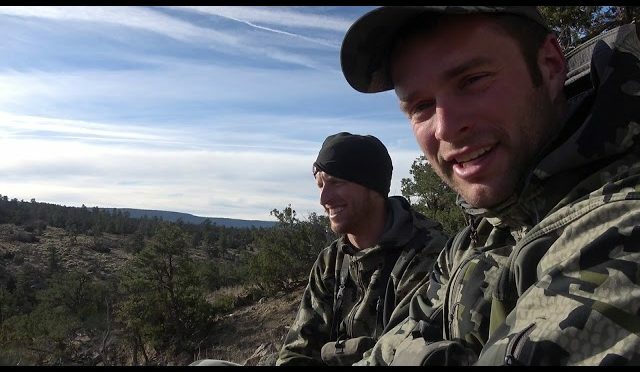 This video is about elk hunting in New Mexico. I got a November muzzleloader elk tag. It ended up being very difficult finding elk, but through time, patience, and hard work, we found the bull we were after. Enjoy this elk hunting video and don’t forget to subscribe!!! !